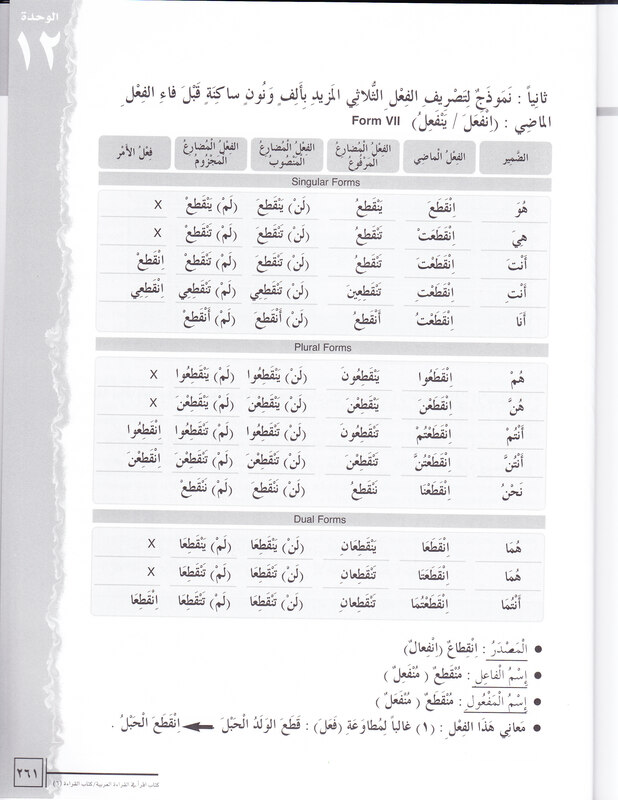 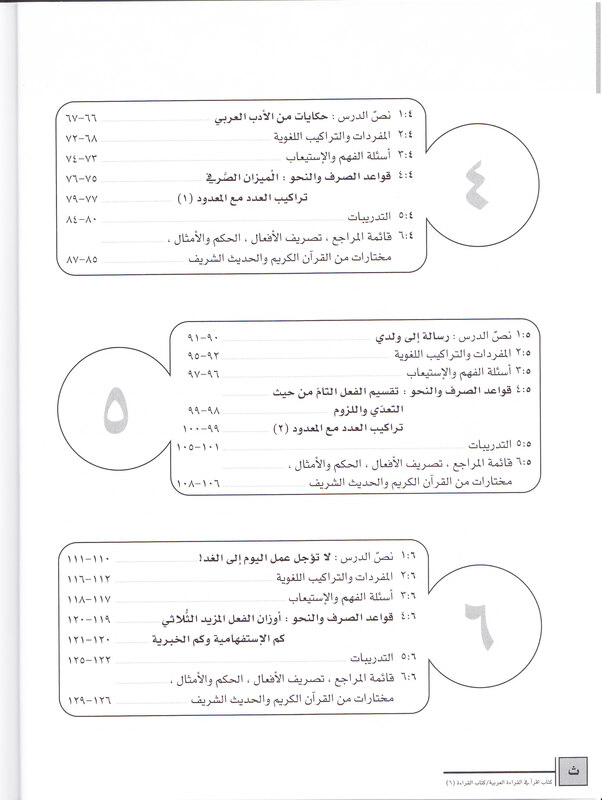 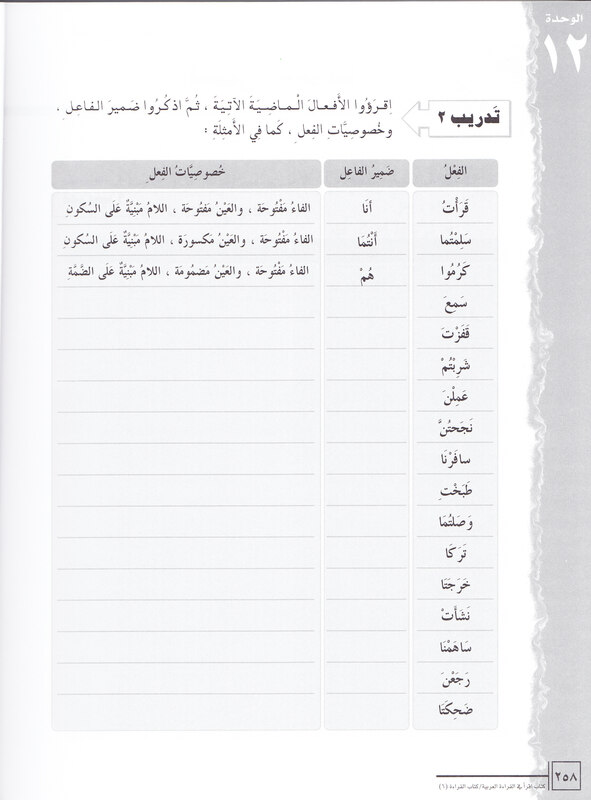 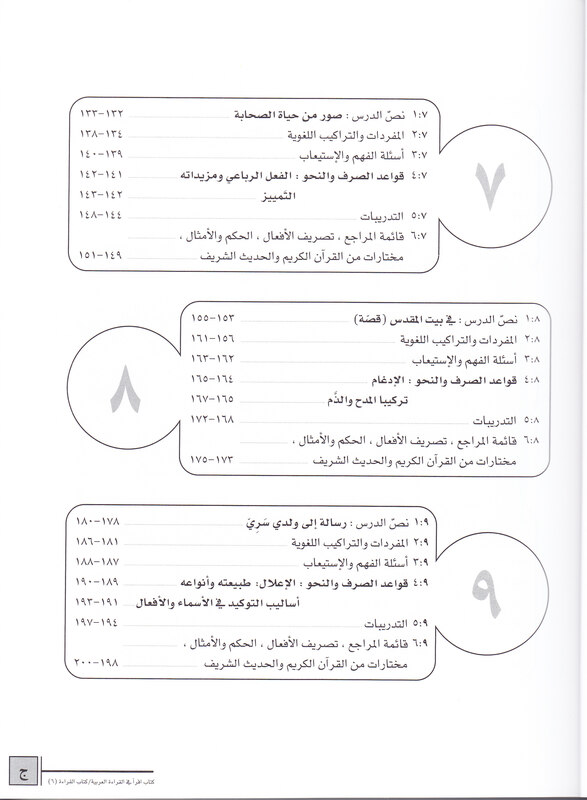 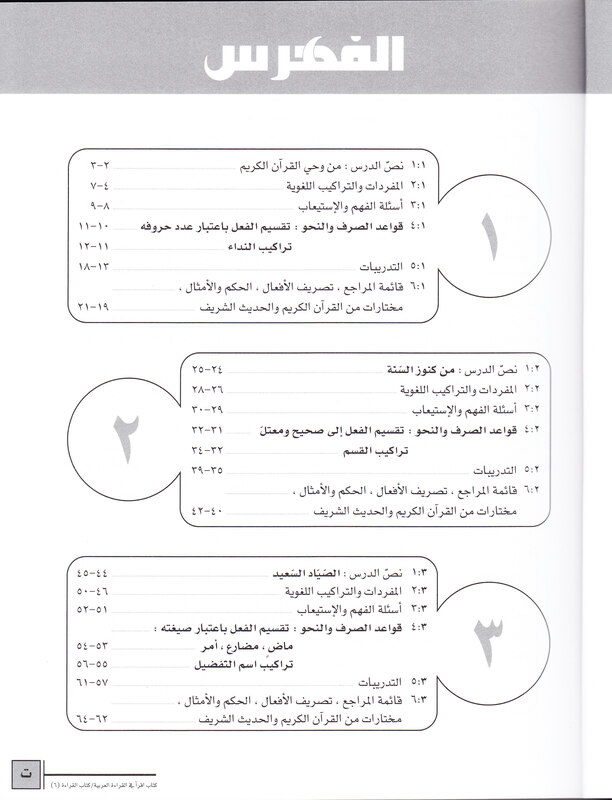 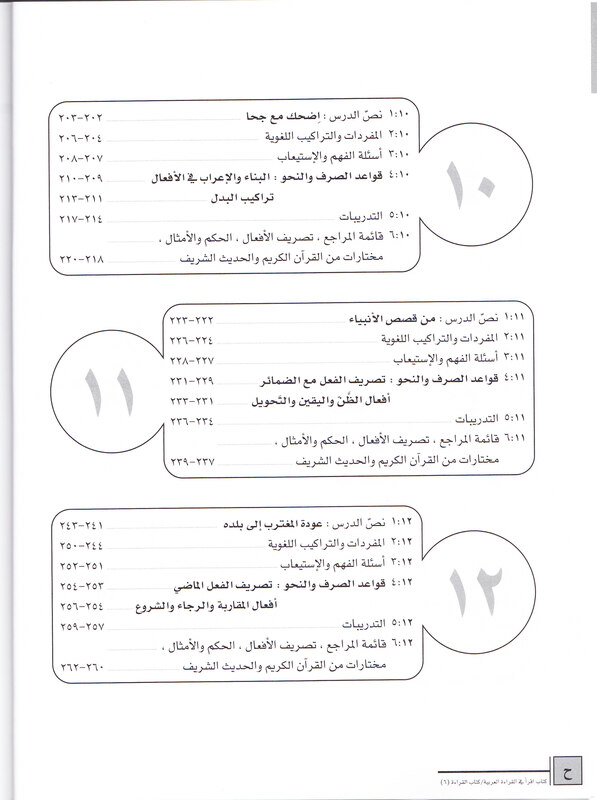 A Textbook of Arabic Language, for those who are learning Arabic as a Second Language at upper senior level. 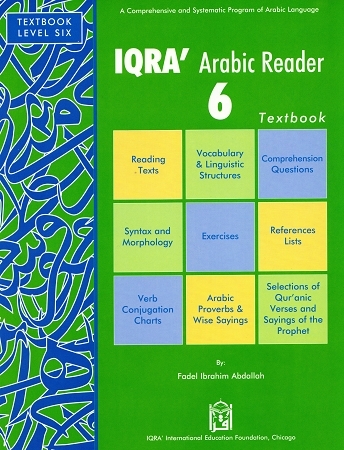 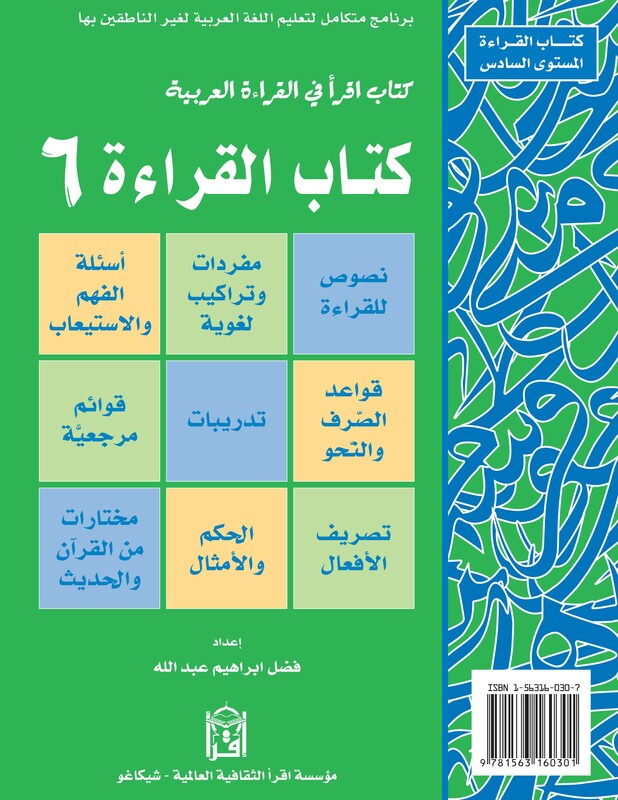 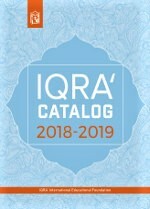 This is the 6th level textbook in the original IQRA' Arabic Reader series especially written for classrooms in full- time schools. 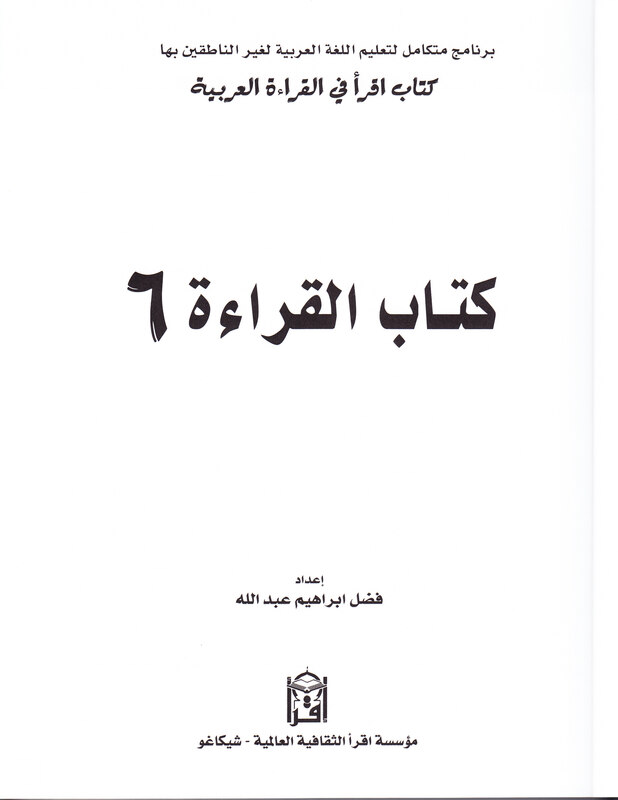 This book will be revised for next year's edition to fit within the New Generation of IQRA' Arabic Readers series!